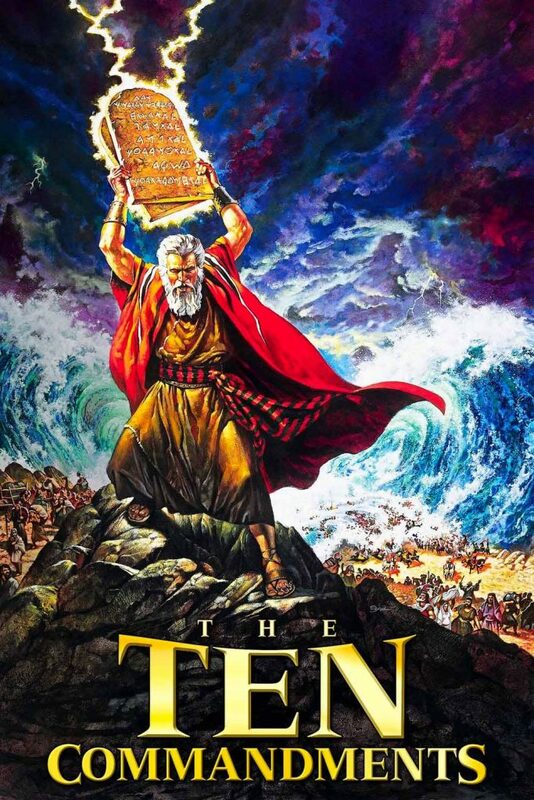 Remastered, 4K version of “Ten Commandments” to air all week long, exclusively at Coronado Village Theatre. Show times are 1 pm and 5:30 pm daily, from April 17-23. 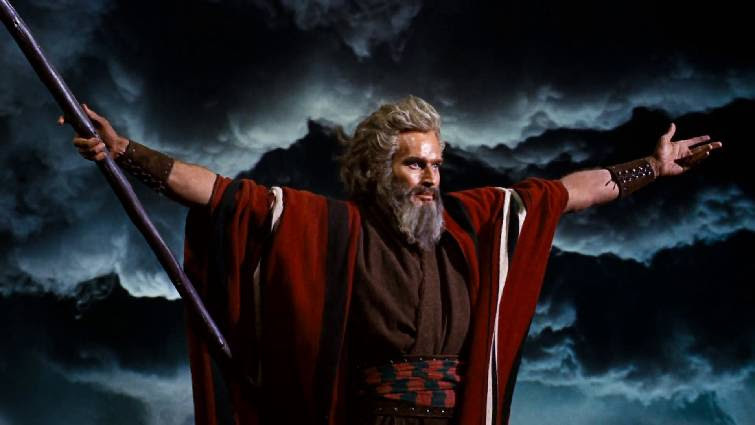 For one week only, April 17-23, Coronado’s Village Theatre has an exclusive arrangement to show what has been described as, “The greatest motion picture of all time” — the fully re-mastered version of The Ten Commandments. 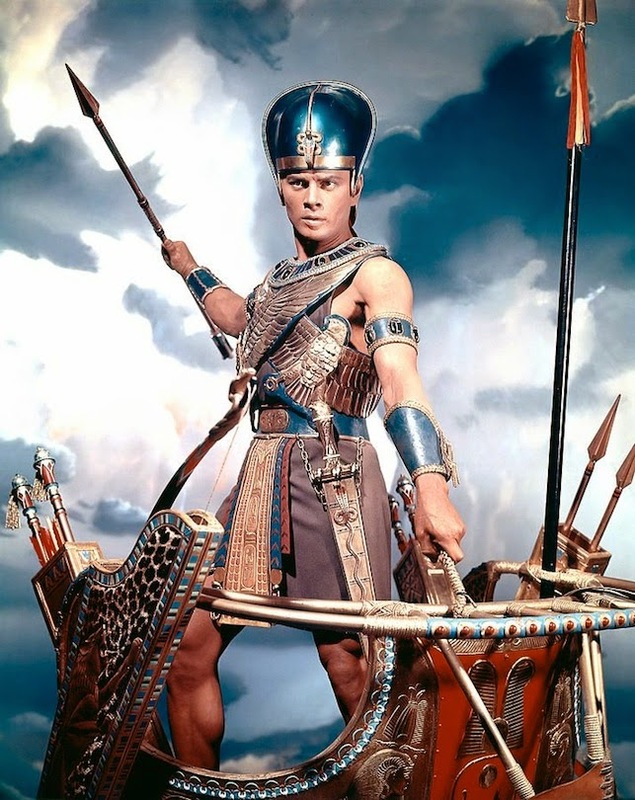 In 1956, the world was astounded by the sheer majesty and grandeur of Cecil B. DeMille’s The Ten Commandments. It was the highest grossing film that year and remains one of the highest grossing and most popular films ever. It received seven Academy Award nominations, taking home the Oscar for Best Special Effects. The film was re-released in 1966 (53 years), but hasn’t been seen on the big screen in this country since. 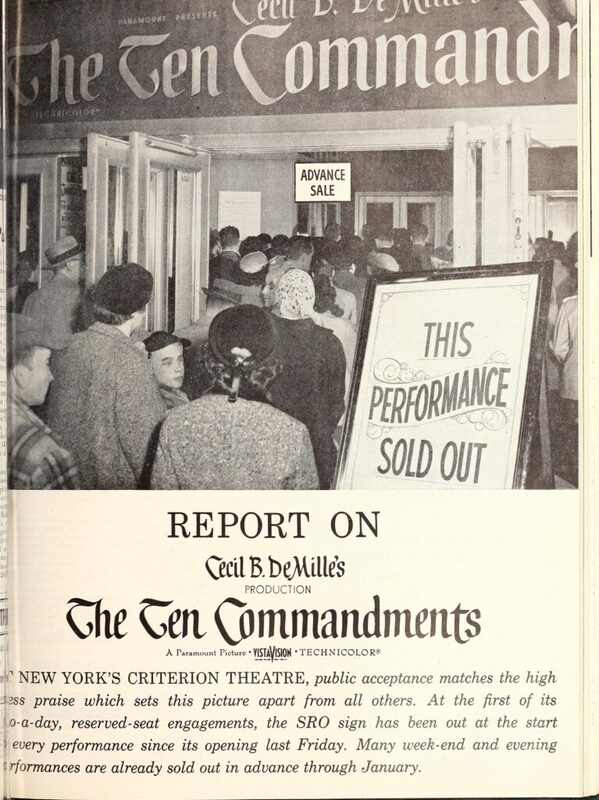 In its heyday, the Village Theatre hosted screenings of The Ten Commandments for both of those releases. Perhaps the most amazing aspect of this re-release is that this film has been completely restored to 4K digital. 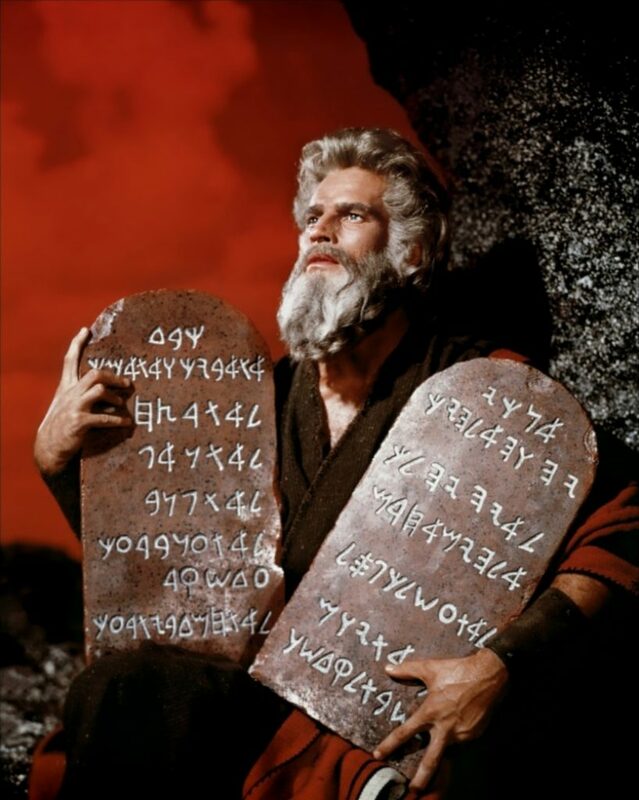 The Ten Commandments boasts a tremendous cast, led by Charlton Heston, that includes Yul Brenner, Anne Baxter, Edward G. Robinson and Yvonne De Carlo. Yul Brenner and Anne Baxter. The small-town Village Theatre opened in 1947, but fell into disrepair and closed down in 2000. For more than a decade, our tiny, one-screen theatre remained dark. After years of negotiations with former owners, Los Angeles’ Vintage Cinemas, together with the City of Coronado’s Community Redevelopment Agency, completely rebuilt and redesigned the theatre’s interior. In 2011 it reopened as a multi-screen theatre complete with state-of-the-art sound and visuals. The inside of the three-screen theatre boasts incredible, hand-painted Art Deco designs. Since re-opening the theatre eight years ago, the “Vintage Postcard Design” restoration has received many awards and accolades, and has been fully embraced by the community on both sides of the bridge. Alspaugh makes a good point. Generations of people have not experienced this epic motion picture. 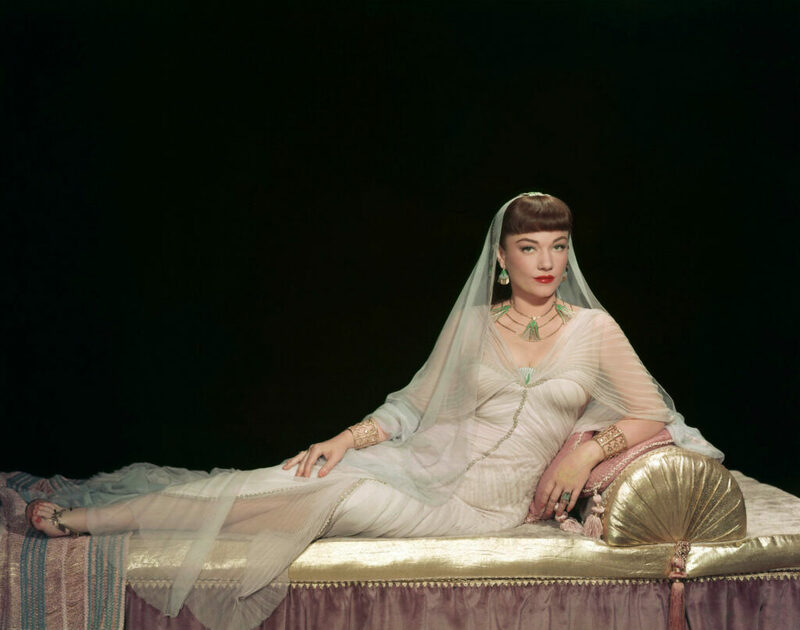 To be able to see it now, restored in 4K, is a rare treat. According to Paramount Studios, the Coronado Village Theatre will be the only San Diego host of this celebrated return engagement. It will be shown twice daily (1 p.m. and 5:30 p.m.) throughout Easter week. Admission will be $10.50 for adults and $7.50 for children under 12, and seniors 62 and older. Adult prices for the first show only will be $8.50. Tickets are on sale now, and the film will air in the main auditorium of the Village Theatre, which seats 200 people. The Coronado Village Theatre is located at 820 Orange Avenue. Metered parking on the street is available. Lot parking behind the theatre is free. 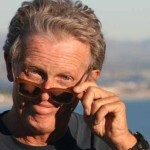 For more information call (619) 437-6161 or visit www.vintagecinemas.com. 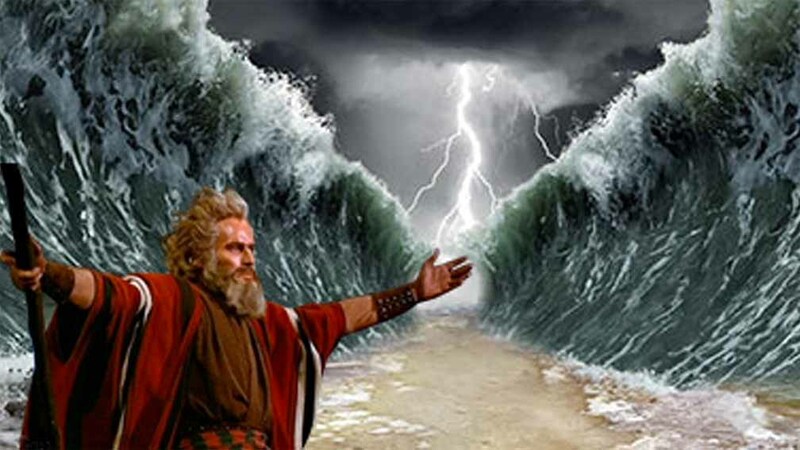 Moses, parting the Red Sea. This Cecil B. DeMille film defined the word “epic” and continues to set the bar for special effects and audience impact. It was first seen in 1956. It was re-released in 1966, and hasn’t been viewed on the big screen since. This is definitely at the top of the moviephile bucket list. This release was prepared by Part-Time PR, serving all of Coronado’s public relations needs. For more information, contact Joe Ditler at joeditler@gmail.com or (619) 435-0767.